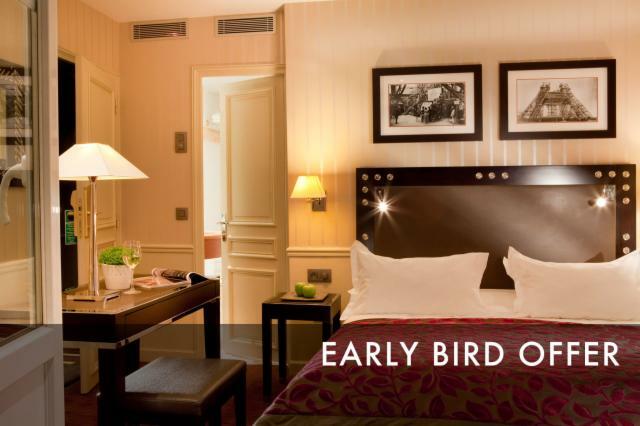 Duquesne Eiffel Hotel offers 4 Superior Triple Rooms with an area of 20 m². With separate beds or a large queen size bed and a convertible daybed. The bath rooms are equipped with bath and hairdryer. Independant WC. Foster products are available. 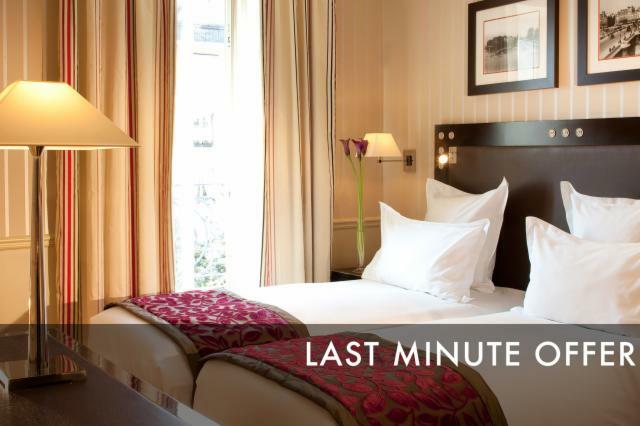 Duquesne Eiffel Hotel offers 4 Superior Double Rooms With Extra Bed with an area of 20 m². 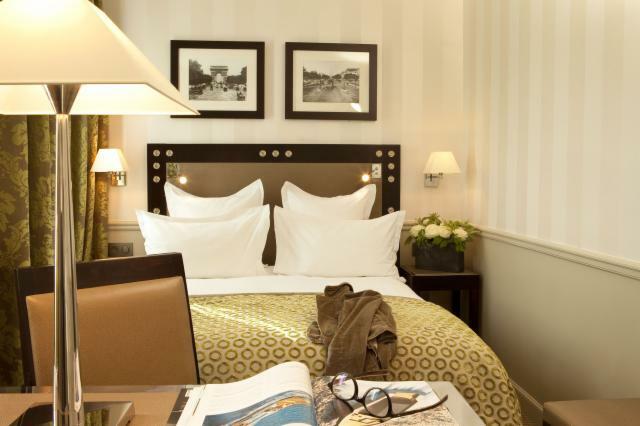 With separate beds or a large queen size bed and a convertible daybed.